ment of hearing loss and tinnitus. 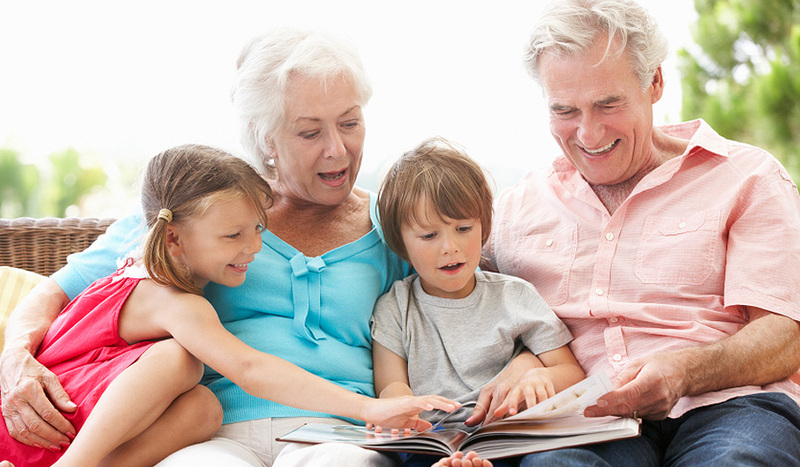 Hearing aids come in many sizes and styles and are feature-packaged according to performance capabilities. 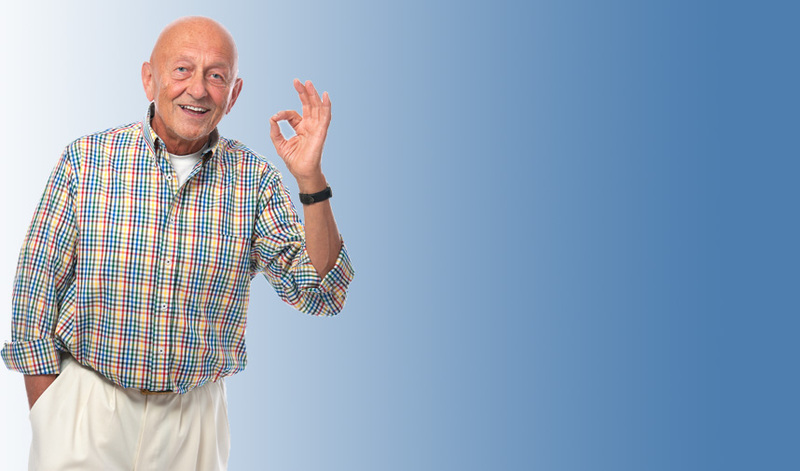 Your individual hearing loss, listening environments, options needed, cosmetic concerns, manual dexterity, and budget factor in finding the best individual solution. 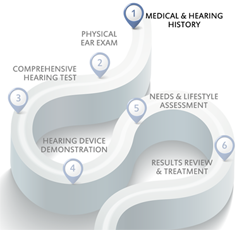 The experts at Charles Reger & Associates Hearing will guide you through the process. Are hearing aids hard to wear ? 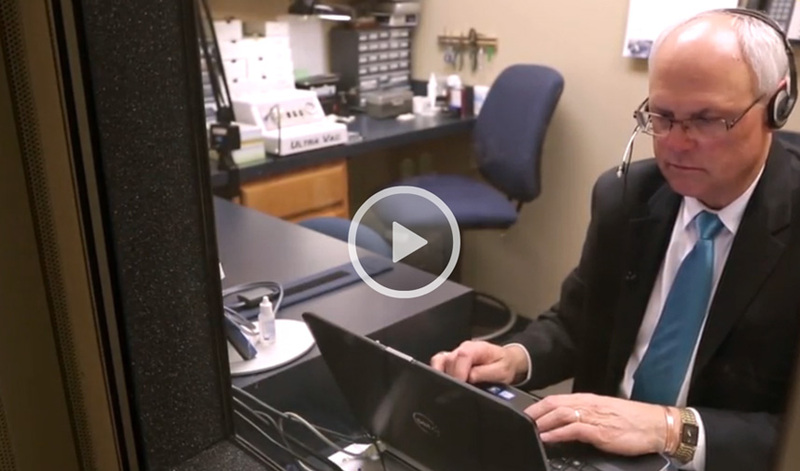 You couldn’t find a more thorough or caring person than Charles Reger, our Audiologist. Tinnitus is a very common problem which affects 44 million Americans. 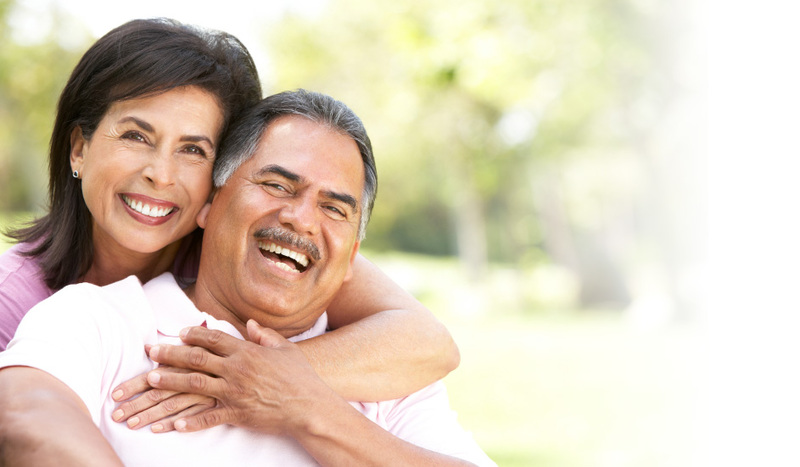 Thankfully, for most, tinnitus does not pose a significant problem; but for a small percentage, it is very invasive. Our process is simple and logical. You can see the steps in our Process diagram.